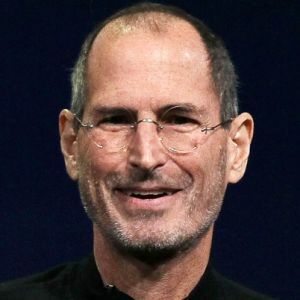 "I wanted my kids to know me," Mr Isaacson recalled Mr Jobs saying, in a posthumous tribute the biographer wrote for Time magazine. "I wasn't always there for them, and I wanted them to know why and to understand what I did." "He was aware that his time on earth was limited. He wanted control of what he did with the choices that were left," Mr Omish told the New York Times. "He was very human. He was so much more of a real person than most people know. That's what made him so great," he added. "Steve made choices. I asked him if he was glad that he had kids, and he said, 'It's 10,000 times better than anything I've ever done'." But his sister, Mona Simpson, said he was resigned to his fate, adding: "His tone was tenderly apologetic at the end. He felt terrible that he would have to leave us."